Brödet is a Swedish trip-pop act from Stockholm performing semi-electronic dark pop with heavy influences from post-disco and shoegaze. 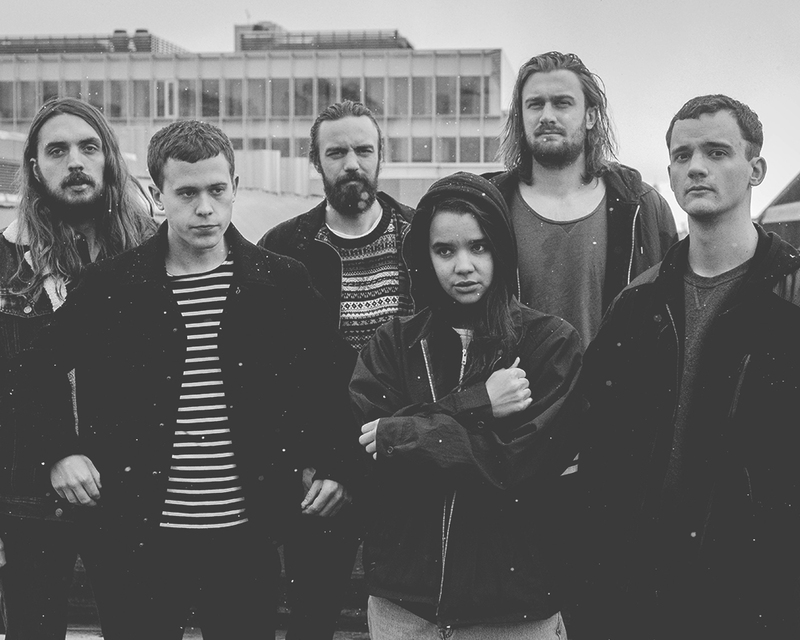 The band members mention early Massive Attack and late Fleetwood Mac as influences, but Brödet is paving the way for a new kind of music. Since the debut EP Mammon was released in autumn 2015, Brödet has received attention both nationally and internationally for interpreting the 90´s Haddaway hit "What Is Love". In 2016 Brödet released "Ultra Friend", the first single from the upcoming second EP. In April we look forward to hear the next single "Loser".